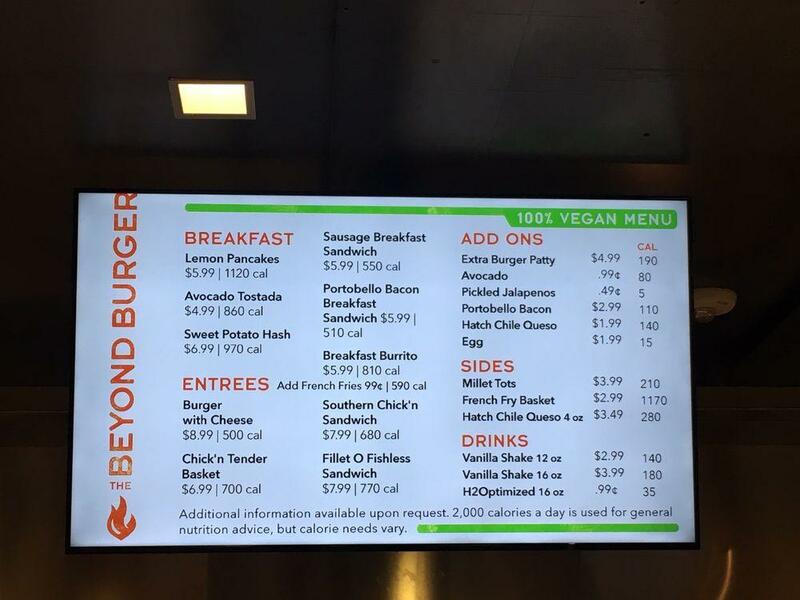 Seguro que Collage Children's Museum va a formar parte de tu ruta turística y, en ese caso, el consejo de los clientes es que vengas a Beyond Burger Bar. Sus visitantes dicen que es una buena idea venir aquí por su comida vegetariana. Aquí vas a encontrar unas bien trabajadas hamburguesas vegetarianas. Pero la valoración de Yelp para este lugar no es alta, como puede verse por los comentarios recibidos. Almost raw burger and the hot dog was worse, gets 3 stars because the overly nice lady who came on the clock to help the guy who could care less about everything except break time. She fixed everything he messed up, and it's not her fault the product just isn't that great. 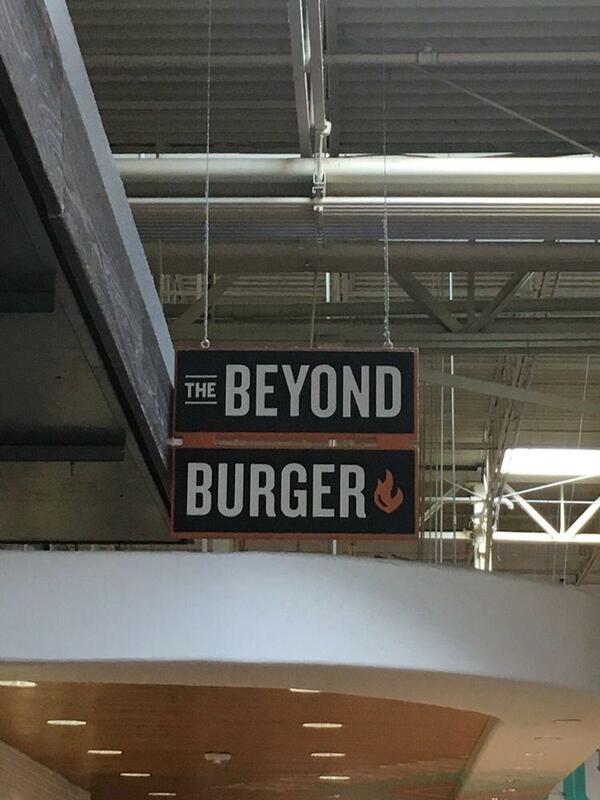 i have been a huge fan of whole Food's Burgers for many years. My fav was their portabello mushroom burger (no longer available). I am not vegan yet eat vegan adaptations often. 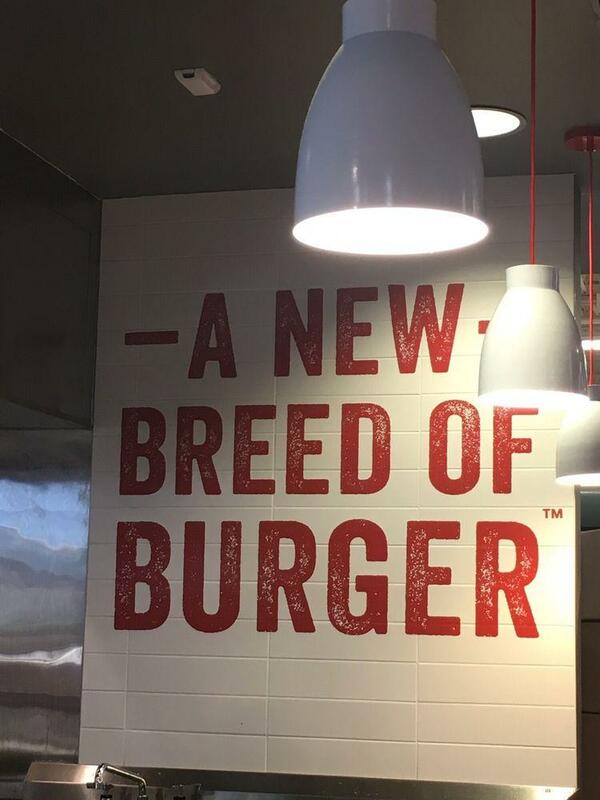 I am a fan of vegan burgers and often opt to order in hopes that i will be delighted, yet this time i was not. All was pretty good except the actual burger patty as it had more in common with a patty of gross fatty raw mealy ground beef patty than the classic grass fed burger WF was know for. it was flavorless & texture was soft & funky. an hour later i had sharp belly pains that lasted a few hours. maybe there was an ingredient i am sensitive too? no matter as taste & texture left me wanting. The sweet potato fries i had with it were perfect. 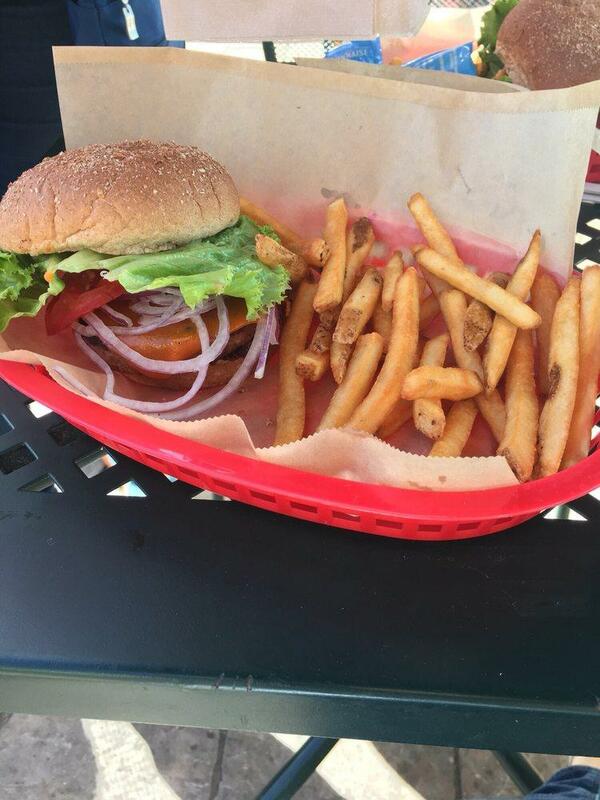 I was so happy to see that Beyond Burger has a Bar right in Boulder! Whole Foods makes it kind of a mission to get your burger, and usually no good place to sit and relax as it is almost always crowded, but the burgers and bratwursts are most definitely worth it.